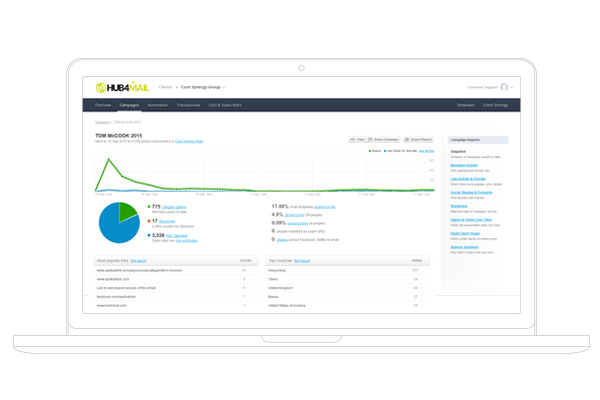 Hub4Mail® gives you all of the features you need to run professional, creative email marketing campaigns to grow your business, create brand awareness and get you noticed. 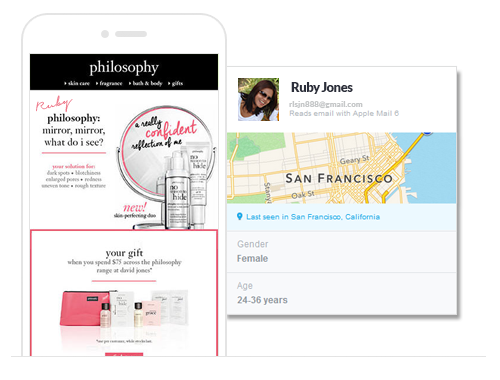 Get insight about your subscribers, their email activity. 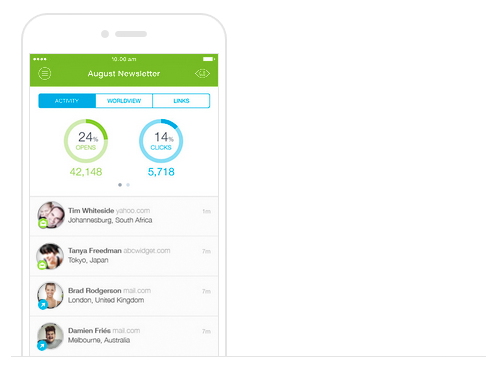 All your subscribers in one place, click someone’s name to see engagement, activity, and more. 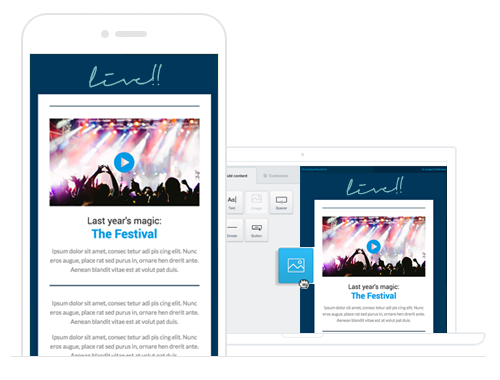 Deliver personalized email content to every customer. Emails are most powerful when they’re personalized. 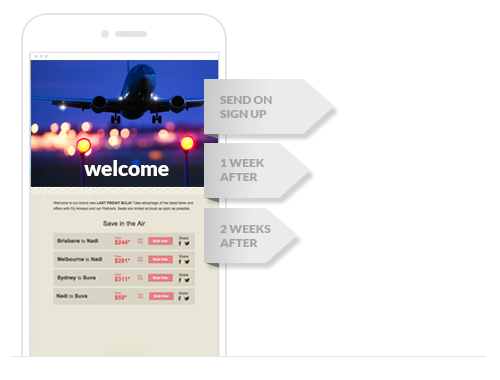 Our easy-to-use, yet powerful tools allow you to customize, segment, and grow your lists so you can target the right contact and send the most relevant messages. ENGAGEMENT, OK SO YOU HAVE YOUR SUBSCRIBERS, NOW WHAT? Be in continual contact with your subscribers. 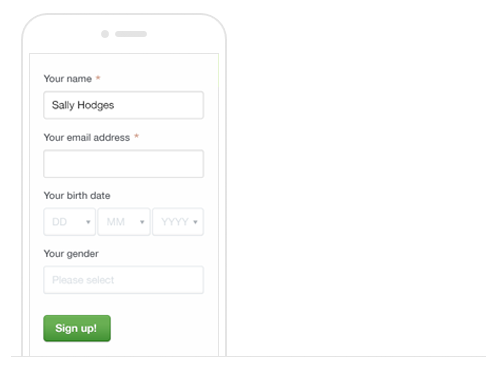 Add subscriber forms to your websites and create customized subscriber lists for each of those websites, so you can draw in the right information to ensure your email marketing remains focused and on point. Turn your existing customer touch-points into a way to grow your email marketing lists. It takes just a few clicks to set up and you learn something about your audience every time you do it. No matter what the device we have you covered! 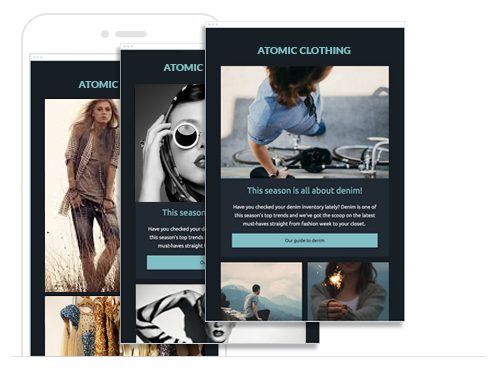 Any template you design will automatically be optimized for both desktop and mobile email clients. This means it will look as killer on an iPhone as it does in Outlook or Gmail. 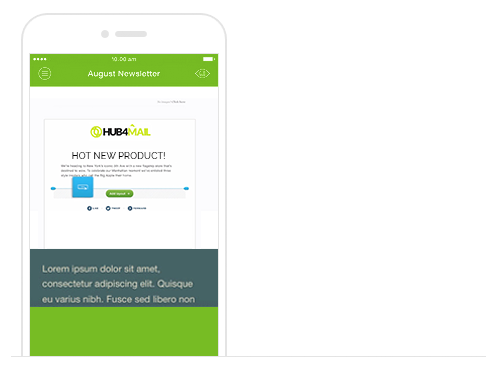 We even make it easy to see how your template will look on a mobile device as you build it. For every campaign you send, we provide advanced email testing tools and interactive analytics which allow you test, optimize and measure how your emails are performing in real-time. Make data-driven decisions on how to optimize your emails with testing tools that help increase your campaign’s performance. Sign up today for your free account and try it out, we know you will love it. Sign up in less than 30 seconds. No credit card required.